Because I knew that Chrome 64 was rolling out, I immediately assumed that the release notes had not been updated. I pressed the update button, opened up Chrome and went to Settings in the app to check the version. Well whadaya know? It’s Chrome 64. So I get that developers sometimes simply release bug fixes and no new features or, frankly, anything worth mentioning. I totally get that because the last two updates to the ClintonFitch.com app have pretty much been bug fix updates. 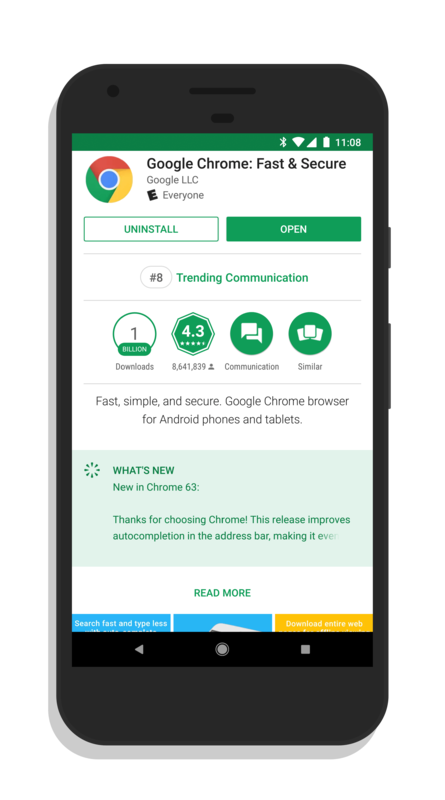 But Chrome 64 was a major update and there is simply no excuse for Google not to have updated the release notes for the update. None. As one who likes to inform you, readers of this site, about app updates for Android, this behavior is beyond frustrating. Google overall is one of the worst offenders while Microsoft, as an example, is one of the best. It should be consistent across the board. The problem is Google doesn’t full on insist developers to update the release notes. 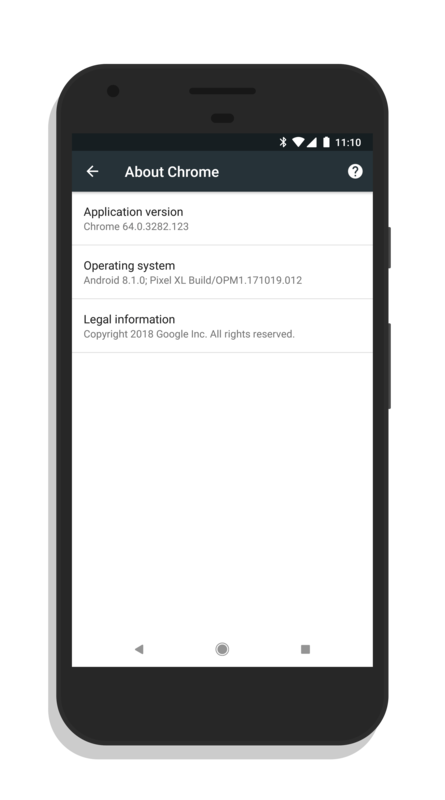 In fact, in the publication process of apps to the Play Store, you can simply copy and paste your previous release notes to the new build with a single click. That’s not encouraging developers to let users know what’s new in their apps. If anything, it promotes laziness. What Google should do is what Apple does which is require a new release note field with every upload into the App Store. It’s just not that hard. So devs, do me a solid. Update your release notes. If I can find out what changed quickly in your app, I am way more likely to post about it here on the site. If I can’t, not so much. And Google, dude, seriously. Get this straightened out and require release notes for new app updates. Starting with yourself.